Farm Fencing Is Our Specialty! Serving the North Atlanta Farms since 2002, we have provided fence and gate solutions for some of the most prestigious equestrian facilities in North Georgia. Riding Rings are custom-designed and installed. 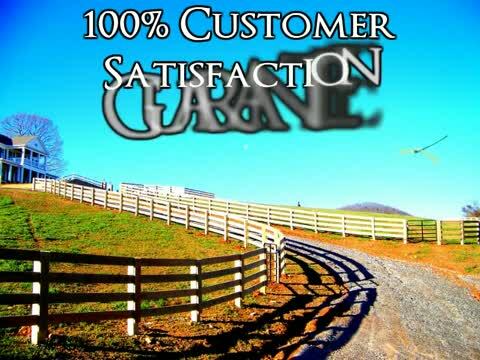 North Atlanta Fence & Gate Company will work with you to ensure the riding ring meets your requirements as well as your riders, with appearance and safety as a top priority.